This one is so freaky it’s beyond description. Click on any page to view a BIG comic book scan! 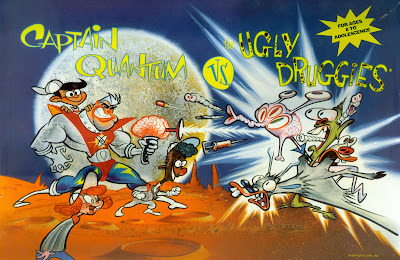 …and check out the new collection of Melvin Monster comics by John Stanley. It’s really a beautiful book…and the comics are FUNNY (and weird)! more Dunc and Loo Comics are HERE. I've been reading the new collection of Melvin Monster comics by John Stanley. UPDATE: --- More Dunc and Loo Comics are HERE. 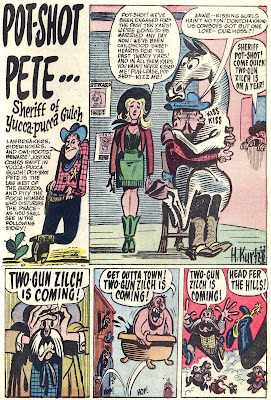 Some of Harvey Kurtzman's greatest comic book work were his Pot-Shot Pete stories, which he created just prior to starting MAD for EC Comics. The Asifa-Hollywood Animation Archive has just posted some really amazing scans from the color original comic books, courtesy of the amazing collection belonging to Kent Butterworth. There's also a couple of Kurtzman's Pig Tales comics from the 1940's...about twenty pages of classic cartooning in all! 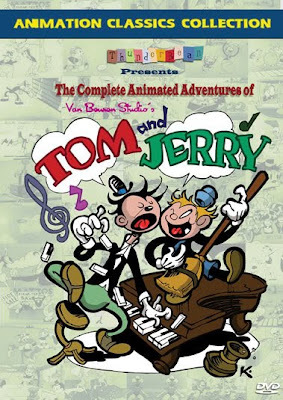 Also… BIG NEWS for Harvey Kurtzman fans! The long-awaited illustrated biography of Harvey Kurtzman is finally in bookstores! What a treasure! I first got turned on to Kurtzman around 1986, when "Harvey Kurtzman’s Jungle Book" was reprinted. 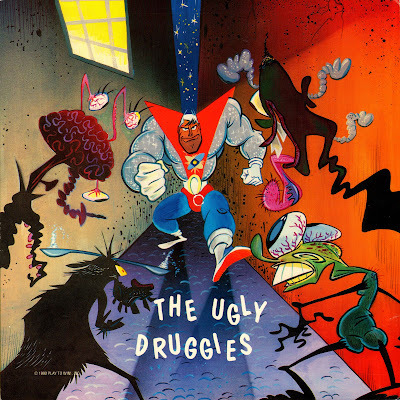 When his "Hey Look" collection (of pre-MAD one-page gag comics) came out, it instantly became my favorite book in the world, and my constant cartooning inspiration. It has never left the number one spot on my "Greatest Books Ever" list. to see it in the best resolution!